NIL DEPOSIT AVAILABLE. 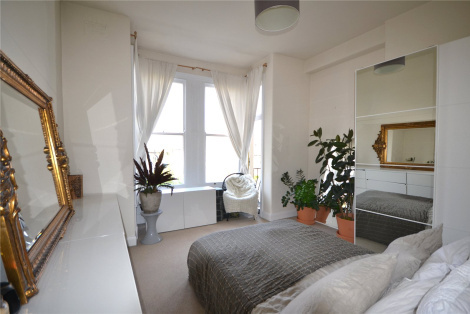 A large luxury two double bedroom two bathroom apartment. Private large outdoor patio garden. 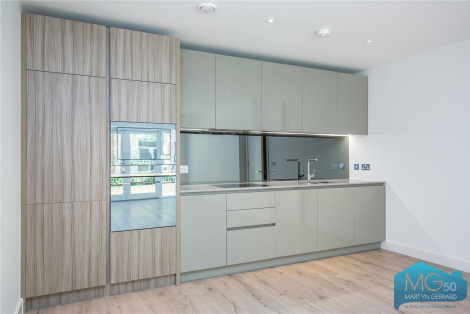 Brand new top specification kitchen and bathrooms. 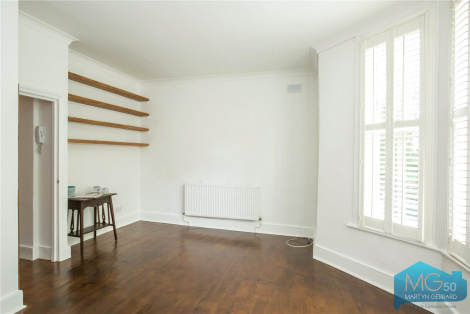 Big living room with underfloor heating and wood flooring. NIL DEPOSIT AVAILABLE. 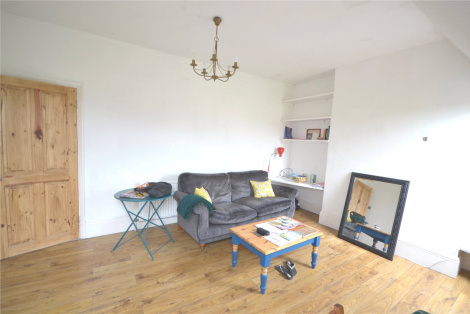 A one bedroom conversion flat, located close to the amenities of Stroud Green and Finsbury Park Station, and in our opinion ideal for a single person or couple. 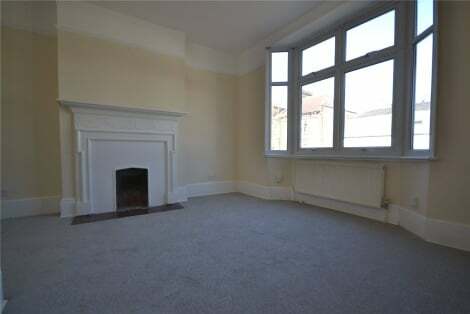 Offered in great order throughout. NIL DEPOSIT AVAILABLE. 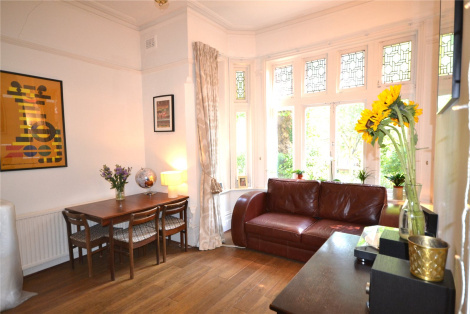 Beautiful one double bedroom period conversion flat. 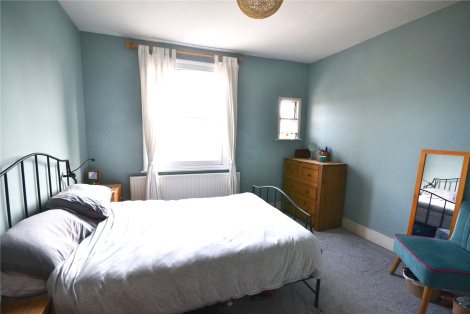 The property has been recently refurbished to a good standard throughout, benefitting from a brand new bathroom and carpets. Long terms preferred. NIL DEPOSIT AVAILABLE. 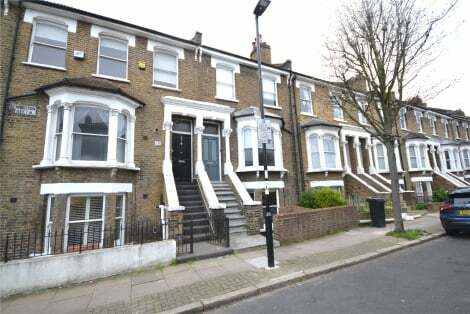 A lovely ground floor one bedroom period conversion flat offered in excellent condition throughout. Part of an impressive attractive large period house. 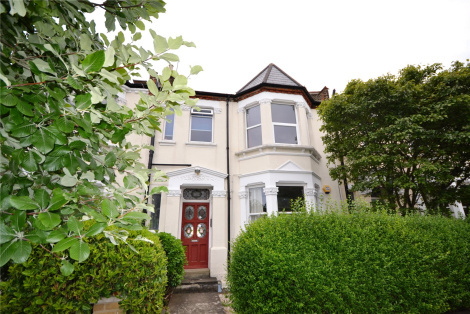 Perfect location for Crouch End, Archway and Highgate Village.